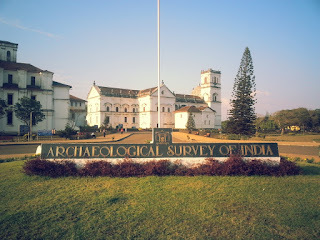 PUNE: The Archaeological Survey of India (ASI) is cleaning up close to 60 monuments in the state in Mumbai, Pune, Satara, Raigad and other districts as a part of the Swachch Bharat Abhiyan till September 30. The exercise is part of the ASI's 'Swachhata Pakhwada', which will include cleanliness drives. Some activities planned include a cleaning campaign with NGOs and school children, a workshop on the monument premises on 'Swachhata Mission', an exhibition on the execution of Swachhata Mission, polythene-free drive with school children and NGOs, among others.